Wheat - What is it? Wheat – What is it? Wheat is a highly-nutritional and widely-cultivated cereal grain. 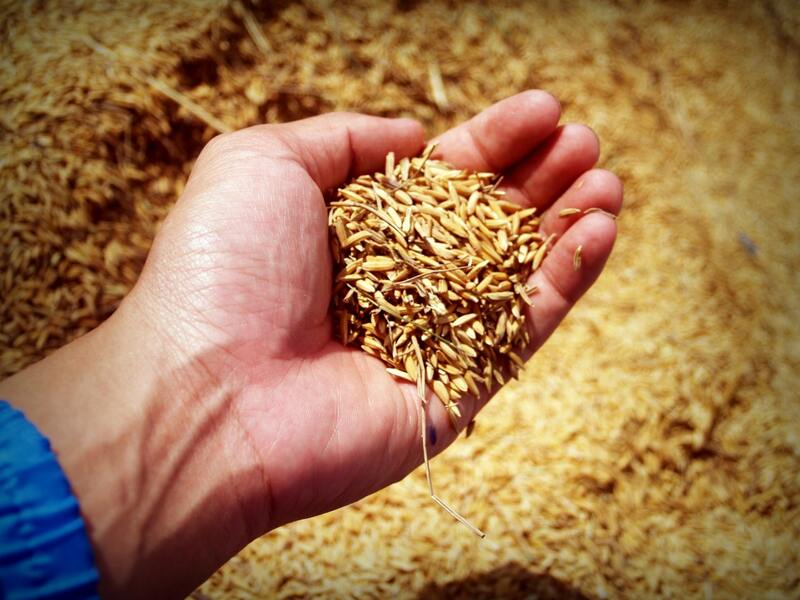 For over 7 centuries, wheat has been raised and harvested in many countries around the world. It’s one of the world’s most important crops and holds the title of the second most produced grain in the world, beaten only by corn. Over 750 million metric tons of wheat were produced in 2017/18 worldwide. It’s also consumed more than any other grain in the world except for rice and provides 20% of the global population’s daily protein intake. The reason that wheat is such an important dietary staple across so many regions is due to its ability to be produced in many different types of soils and climates. 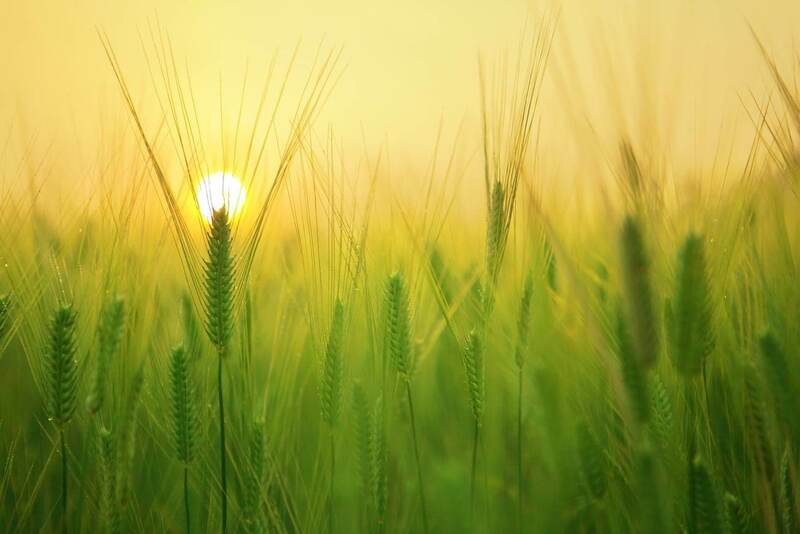 To help traders to learn more about this important global agricultural commodity, TFG has prepared this guide on everything you need to know about wheat. There are many different varieties of wheat, each of which has different protein contents and kernel colours. 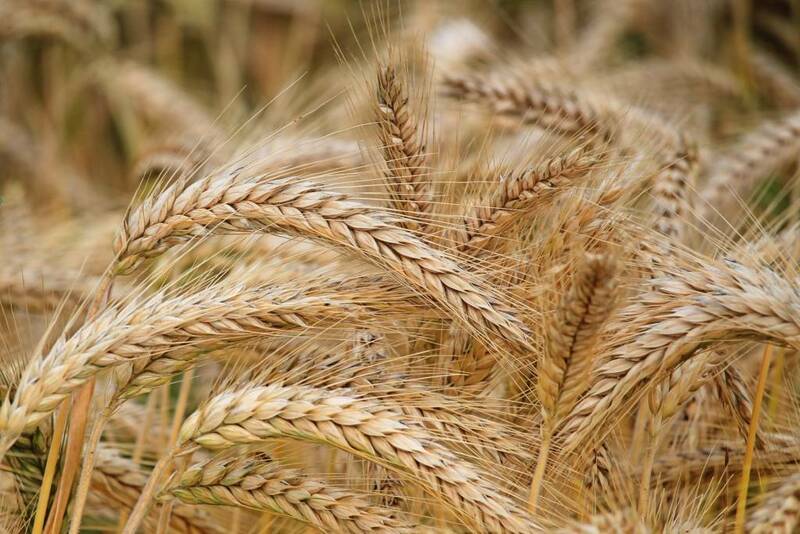 There are two primary categories: winter wheat and summer wheat, which are classified based on their growing season. They’re then sub-categorised based on hardness, colour, and shape. You can find information on these subcategories in the table below. in baked goods like cakes, pastries and cookies. Hard red winter wheat This type of wheat is grown in low temperatures and snow-covered regions. wheat. It’s used in softer loaves such as pan loaves. Durum wheat This type of wheat has more protein than any other type and is used to make pasta. Unsurprisingly, the main demand for wheat comes from human consumption. In fact, over two-thirds of wheat produced globally is used as food. It contains many vitamins and minerals which make it a staple food product. It’s used in premium bread making, general purpose bread making, biscuit and cake making, and as animal feed. The starch from wheat is used to improve the strength of paper. The United States paper manufacturing industry uses over 5 billion pounds of starch every year. Wheat germ, which contains lots of vitamin E, is commonly used in soaps and creams. Wheat is also used to produce bioethanol, but it plays a relatively small role in this compared to crops like corn. The wheat market is volatile and subject to weather patterns which influence yields. For this reason, price changes are difficult to predict. On the supply side, countries in the Black Sea region are continuing to increase their production of wheat. The region, which made up less than 10% of the global grains market in the early 2000s, now makes up 25%. The demand for biofuel is up and expected to continue to rise due to China’s clean energy targets that are being rolled out over the coming years. This could lead to more acreage being given to corn and less to wheat. If wheat becomes the grain of choice in growing economies, demand may continue to grow. However, wheat is facing competition from other feed grains such as corn and it’s speculated that this may slow growth in the years to come. For a more in-depth overview of wheat prices in 2018/19, see the USDA publication here. What Drives the Price Of Wheat? may cause an increased demand for staple foods like wheat which would cause prices to rise. smaller yields can cause prices to spike. to wheat instead, which may, in turn, increase yields and cause prices to fall. (in dollars) falls. The reverse is also true. subsidies, often influence the supply of and demand for wheat which then drives the price. How Is Wheat Traded and Financed? There are multiple ways to invest in wheat. Traders can invest through wheat shares, wheat CFDs, wheat ETFs, wheat futures, and wheat options futures. 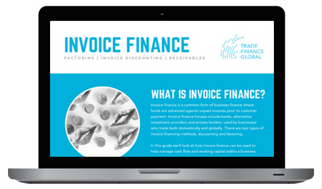 Traders often use receivables finance and secured financing to grow their trade lines. Receivables financing refers to an arrangement in which a company receives financing against receivables like unpaid invoices and other outstanding payments. If you’ve got five minutes to spare and you’re interested in finding out more about the production, use, and transportation of wheat, this video by the CME group does a great job of explaining it. Wheat is grown all over the world, in many different countries, as different types of wheat are able to thrive in a diverse range of climates and soil conditions. In the US, wheat is grown in 42 states, but the US is only the fourth largest producer of wheat. Their annual production of the crop is around 55 million metric tons. China produces more than double this amount, with an annual production of over 125 million metric tons. If you’re a grain trader and you want to find out how to grow your business and expand your trades into new jurisdictions, Trade Finance Global might be able to help.